The Centre of Excellence in Women and Child Health (CoE WCH) of the Aga Khan University (AKU) was established in 2012 as a university-wide strategy to focus on the health of women and children. Prof. Dr. Zulfiqar A Bhutta was appointed as Founding Director, and in 2015 AKU welcomed Prof. Dr. Marleen Temmerman, as the East Africa Director of the Centre to build capacity across the region. The AKU CoE WCH focuses on establishing high quality education, research and training programmes in women, child and adolescent health. It targets population health, clinical, educational and research programmes. The Centre contributes to research and knowledge management with specific focus on health systems strengthening and quality of care, particularly in remote and vulnerable populations. It is involved in evidence-based advocacy and capacity development, impacting on health worker training to serve the needs of the most vulnerable populations in low and middle-income countries. 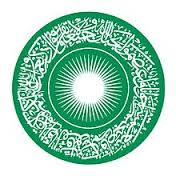 The CoE WCH is well positioned as an academic knowledge management hub working in collaboration with other regional academic teams.It builds on an over 100-year engagement of the Aga Khan Development Network (AKDN) in supporting development in East Africa. As part of the AKDN the CoE WCH draws on available capacities and expertise of the University and the AKDN in East Africa and beyond. In East Africa, the Centre has engagement in Kenya, Tanzania, Uganda, Rwanda, Burundi and Mozambique. It is instrumental in strengthening the local capacity in research and learning. In its various programmes, the CoE WCH works in collaboration with governments, academia, private sector, development partners, civil society and other stakeholders. One of the CoEWCH divisions is the Monitoring, Evaluation, Research and Learning (MERL) Unit, based in Nairobi, set up with the objective of supporting knowledge management, data colleaction and management as well as implementation research for enhanced quality and effectiveness.. It was established in 2016 with the support of the SickKids Centre for Global Child Health at the University of Toronto, Canada. Its mission is to strengthen health institutions, health systems and public health projects in Africa through data driven research, capacity building and high quality technical expertise in public health monitoring, evaluations and learning. The AKU Centre of Excellence for Women and Children’s Health focuses on establishing high quality education, research and training programmes in women, child and adolescent health. It targets population health, clinical, educational and research programmes. The Centre contributes to research and knowledge management with specific focus on health systems strengthening and quality of care, particularly in remote groups and vulnerable populations. It is involved in evidence-based advocacy and capacity development, impacting on health worker training to serve the needs of the most vulnerable populations in low and middle-income countries. The Centre of Excellence in Women and Child Health and its key constituent bodies represent flagship research programs on reproductive, maternal, newborn and child health (RMNCH). The Centre is well-placed to potentially address priority research issues of relevance to women and children in developing countries, with a large existing portfolio of work related to infectious diseases, perinatal health and outcomes, maternal and child nutrition, and early childhood development. The Department of Paediatrics & Child Health has increasingly taken on a training role and currently has a National Institutes of Health research training grant in infectious diseases and hosts the local Cochrane Collaboration training site. The Department of Obstetrics & Gynaecology has a similar interest in expanding the s cope of its research and training. 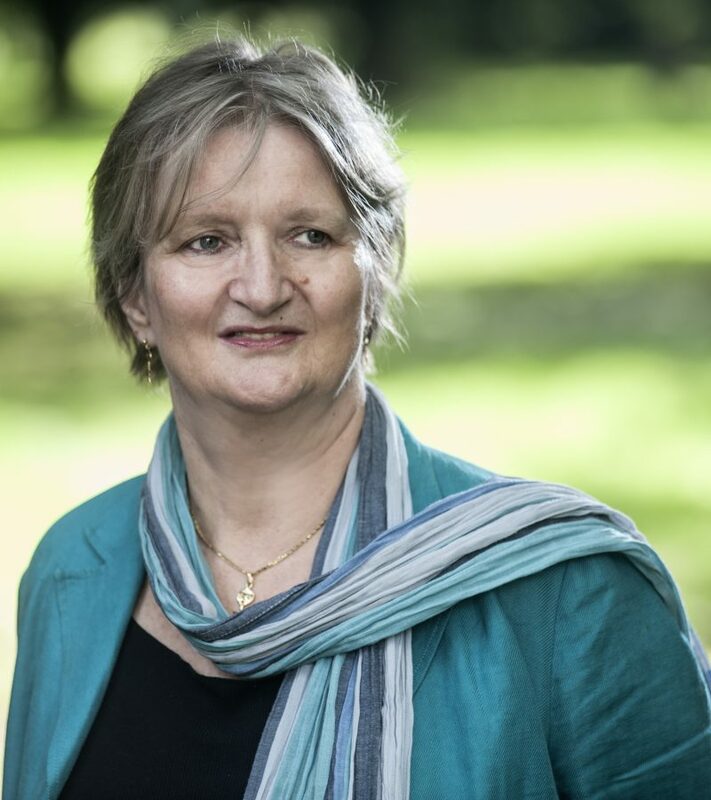 Prof Dr Marleen Temmerman is a well-recognized global leader in women, adolescent and child health and rights. She brings academic, technical, political, governance, management and leadership skills to the table as well as diplomacy, advocacy, fundraising, training and clinical expertise. She has a strong track record of working with governments, multilateral organisations, academia, professional bodies, development agencies, private sector, consultancy agencies, civil society, non-governmental and faith based organisations, in a global and changing world. She is known for strategic partnership building and communication skills and has the ability to build relationships and influence at the highest levels. She is a trust-builder with diverse groups of stakeholders, leading to innovation, creativity and strong partnerships. Currently she is Head of Department Obstetrics & Gynaecology, and Director of the Centre of Excellence in Women and Child Health, Aga Khan University (AKU) East Africa, based in Nairobi, Kenya. 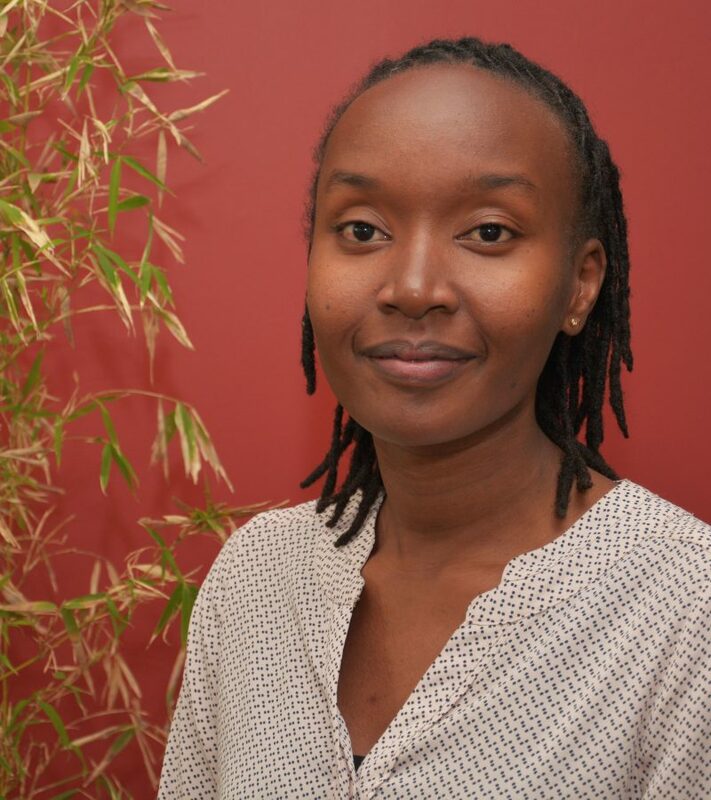 Dr. Angela Koech Etyang is a physician scientist at the Centre of Excellence in Women and Child Health and an Instructor in the Department of Obstetrics and Gynaecology, Aga Khan University – Nairobi. She is a medical doctor and holds an MMed (Obstetrics and Gynaecology) degree from the Aga Khan University and an MSc in Epidemiology from the London School of Hygiene and Tropical Medicine. She has 8 years’ experience in clinical medicine and over 4 years’ experience in clinical research in the area of maternal and newborn health. She has been involved in setting up and conducting several clinical studies alongside a perinatal surveillance program at the KEMRI-Wellcome Trust research program in Kenya. Her previous work has been in the areas of maternal Group B Streptococcus and its role in neonatal disease, fetal growth and aetiology of preterm birth/low birth weight, preeclampsia and its risk factors and the role of inflammatory markers in preterm pre-labour rupture of membranes. She is also interested in improving routine data collection systems in pregnancy and reducing inequities in access to health care in pregnancy and delivery. She has publications in peer reviewed journals and has presented in several local and international conferences. Dr Sikolia Wanyonyi is a consultant in Obstetrics and Gynaecology with interest in fetal medicine and high-risk pregnancy. He has over 13 years of diverse experience having worked as a clinician in resource-poor areas in Kenya, the private sector and in the UK. He holds a Masters in Obstetrics and Gynaecology from the Aga Khan University, Nairobi and is a member of the Royal College of Obstetricians and Gynaecologists (UK). He is currently pursuing an International Master in Maternal Fetal Medicine with the University of Barcelona and Fetal Medicine Barcelona, Spain. His research interest spans around fetal growth and high-risk pregnancy especially in resource poor settings. 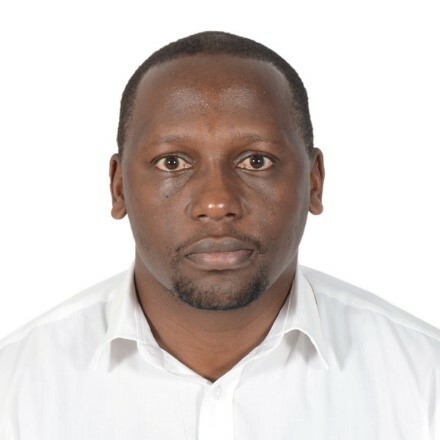 Prior to joining Aga Khan University in his current position, Dr Wanyonyi undertook a 2-year clinical research fellowship at the University of Oxford, UK dividing his time equally between clinical duties at the Oxford University Hospitals NHS trust and research work with the INTERGRWOTH 21st project. 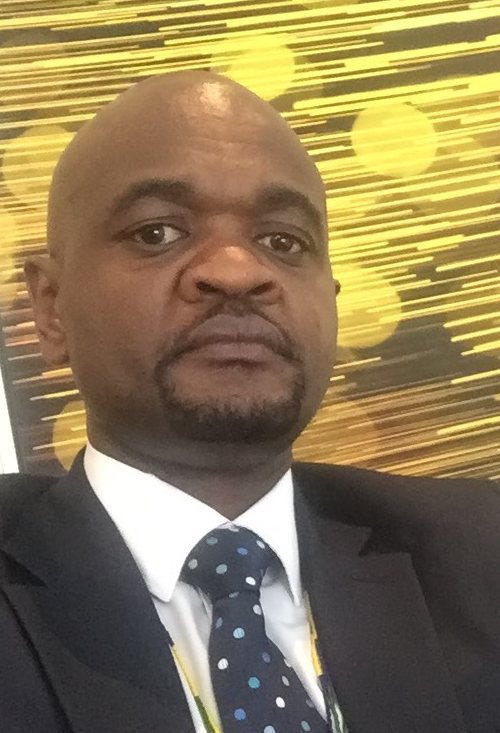 He has widely published in peer-reviewed journals and is a member of the International Society of Ultrasound in Obstetrics and Gynaecology, Kenya Society of Ultrasound in Medicine and Biology and is a council member of the Kenya Obstetrics and Gynaecology Society. Dr. Patricia Okiro is a Paediatric Pathologist and Assistant Professor in the Department of Anatomic Pathology at the Aga Khan University Hospital, Nairobi. She is an alumnus of the University, having obtained a Master of Medicine in Anatomic Pathology, and remained at the University as a member of Faculty following her graduation. She subsequently trained at the University of Cape Town, South Africa for two years, receiving a Master of Philosophy (MPhil) Degree in Paediatric Pathology, that encompasses placental and perinatal pathology. Her research background includes work on Paediatric brain tumours, as well as incidence of Pneumocystis in the paediatric age group. She is currently involved in a multidisciplinary study looking at preterm birth and microbiota, as well as a study looking at apoptosis in pre-eclampsia. 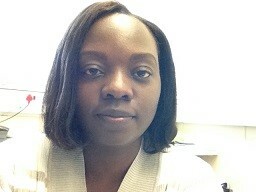 Her research interest is in perinatal and paediatric pathology in the region, to improve maternal and foetal outcomes. Dr. Geoffrey Omuse is an Assistant Professor and Consultant Clinical Pathologist at the Aga Khan University Hospital, Nairobi, Kenya. He is also the current Chairman of the Kenya Association of Clinical Pathologists. Since 2012 he has been a consultant running the Clinical Chemistry section at AKUHN as well as teaching in the Master of Medicine in Clinical Pathology programme. He has several research interests including antibiotic resistance, pathogenicity of Staphylococcus aureus, molecular epidemiology of bacterial infections and reference intervals for haematology and biochemistry tests. He is the country lead for a study being carried out by the International Federation of Clinical Chemistry that is trying to explore the possibility of having harmonized adult reference intervals for common laboratory tests. He is also part of a team studying the effect of maternal stress on preterm delivery. 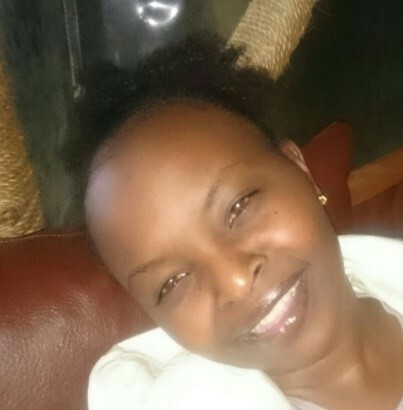 Grace Gathoni Wairimu is an Administrative Officer at the Centre of Excellence in Women and Child Health, Aga Khan University, Nairobi, having just recently joined the institution. She is a marketer by profession. Grace has worked in different roles across various institutions both private and public, with vast experience in Project Management, Sales and Marketing as well as Administration. She holds a Bachelor of Commerce in Marketing from the University of Nairobi.